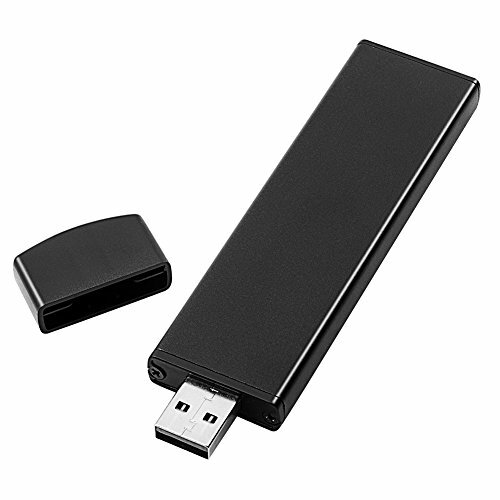 * Connects NGFF B Key SSD safely to computer via USB port. * Compliant with PCI Express M.2 specification 1.0. * Compliant with SATA 3.0 specification. * Compliant with USB 3.0 specification. * Supports SATA-based B Key NGFF SSD. * Applicable SSD hard drive: support 22mm * 30mm / 42mm/60mm/80mm NGFF (M.2) Interface SSD hard drive. * Easy installation & no driver required. * No additional power required. * Supports Plug & Play and Hot-Swapping. * Support System: Windows XP / Vista / Windows7 / 8 / 8.1 / Linux / MAC Free drive with USB. If you have any questions about this product by Mveohos, contact us by completing and submitting the form below. If you are looking for a specif part number, please include it with your message.